Club store packaging. Glue tipping. POP displays. 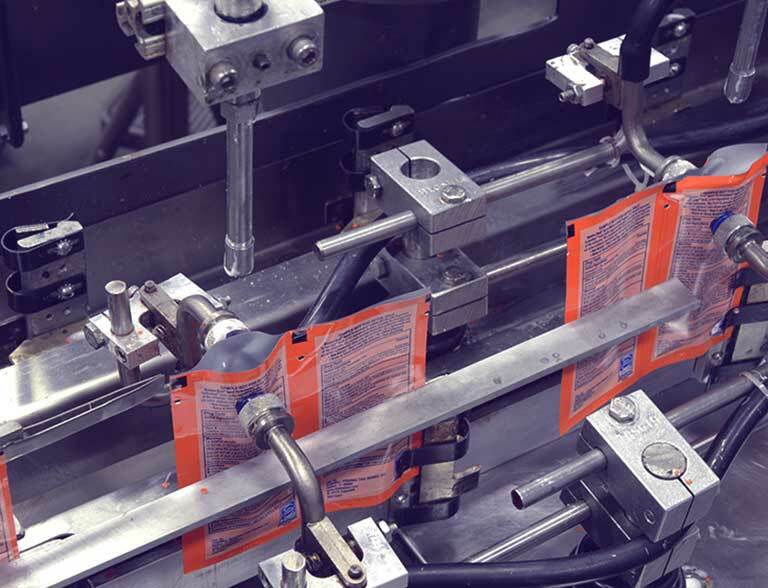 If you need secondary packaging solutions, we can help streamline your supply chain. 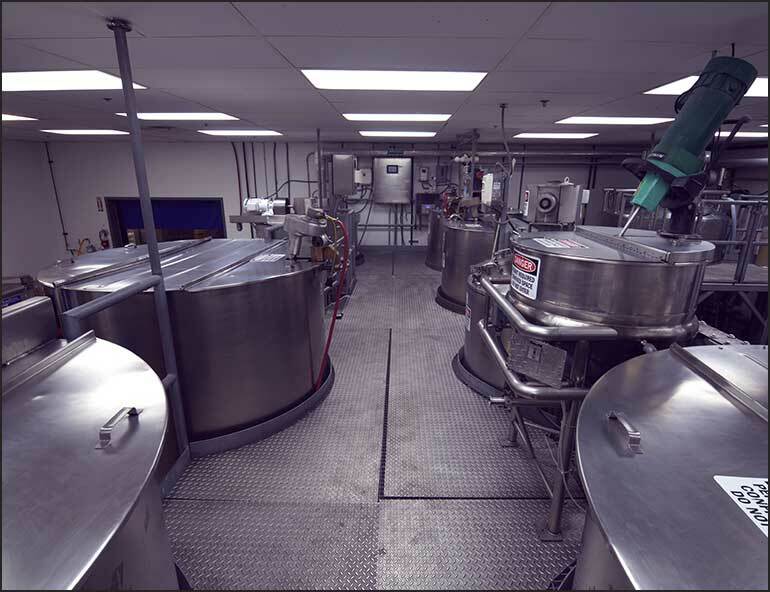 Our full capabilities allow us to create a finished package all in one location. And we offer a variety of carton designs and constructions that perform flawlessly, with the capabilities to assemble kits and POP displays. 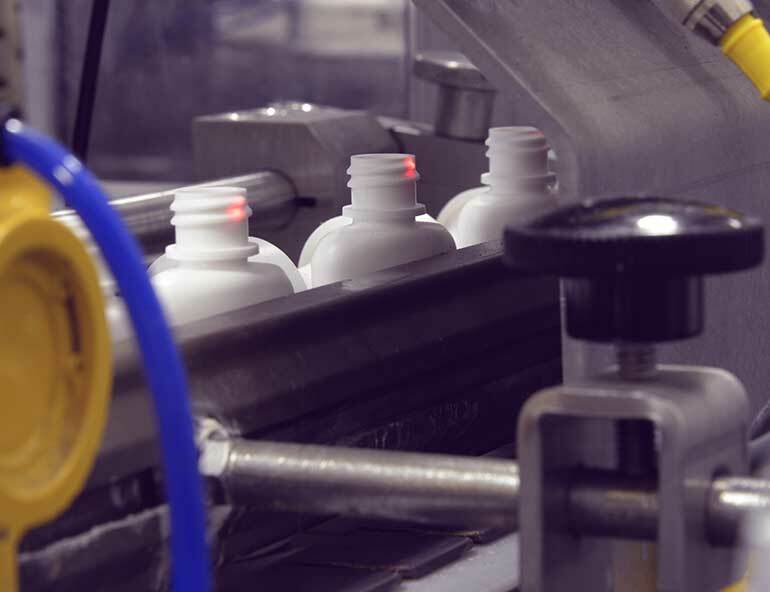 Instead of using two different companies—one for filling and another for secondary packaging—partner with Multi-Pack Solutions to create one seamless and simplified solution.